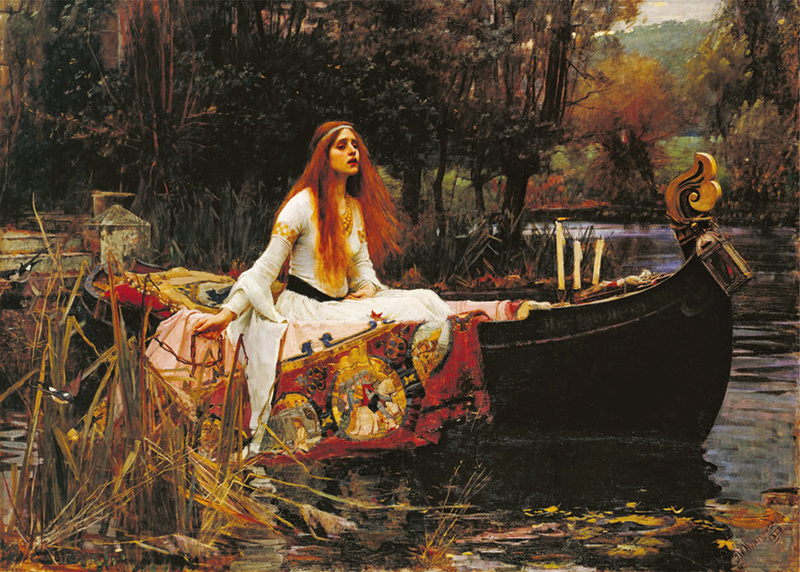 The Lady of Shalott is an 1888 painting by the English Pre-Raphaelite painter John William Waterhouse. Similar to his other painting, The Soul of the Rose, this painting is a representation of a scene from Alfred, Lord Tennyson's 1832 poem of the same name. Case Pack 10 mix/match Width 15.25"
Item # DT-479 Weight 1.45 lbs.